I’ve always liked royal portraits. It’s always fun to see how a monarch decides to visually assert his/her power, prestige, wisdom, wealth, etc. 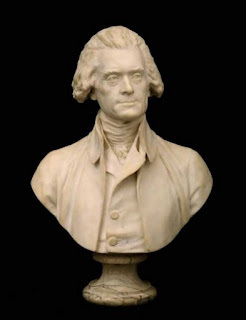 In portraiture, these attributes and characteristics of the sitter are emphasized through various signifiers (e.g. lavish, expensive clothing signifies that the wearer of the clothes is rich). What what if the signifier (or symbol) isn’t clear or easily understood? But whether these roses were symbolic or decorative, they were obviously added at the last minute. Deterioration of this painting has revealed that the monarch originally was holding a snake in her hand. 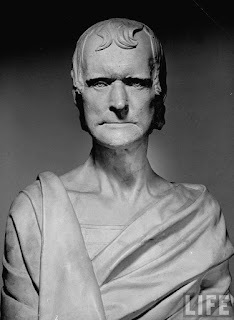 Based on the remaining visual evidence, an artist has recreated how the snake probably appeared in the original portrait (see below). It is thought that the snake was repainted with roses because of the “ambiguity” of the serpent symbol (again, see Telegraph article). Well, “ambiguity” is right. The well-known symbolic associations with snakes are the Fall, sin, death, and Satan. And I’m pretty sure Elizabeth I wasn’t going for those associations. Once in a while you hear about snakes being associated with wisdom, so maybe that explains why the snake was originally included? Can you think of any other symbolic reasons why Elizabeth I would be depicted with a snake? 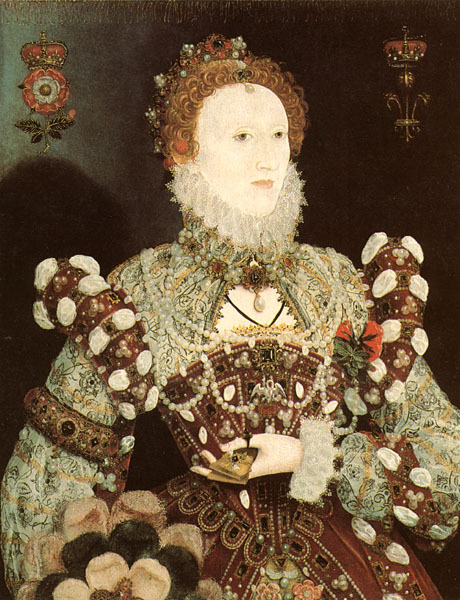 On another note, deterioration of this painting has also caused a strange ghostly appearance on Elizabeth I’s forehead. 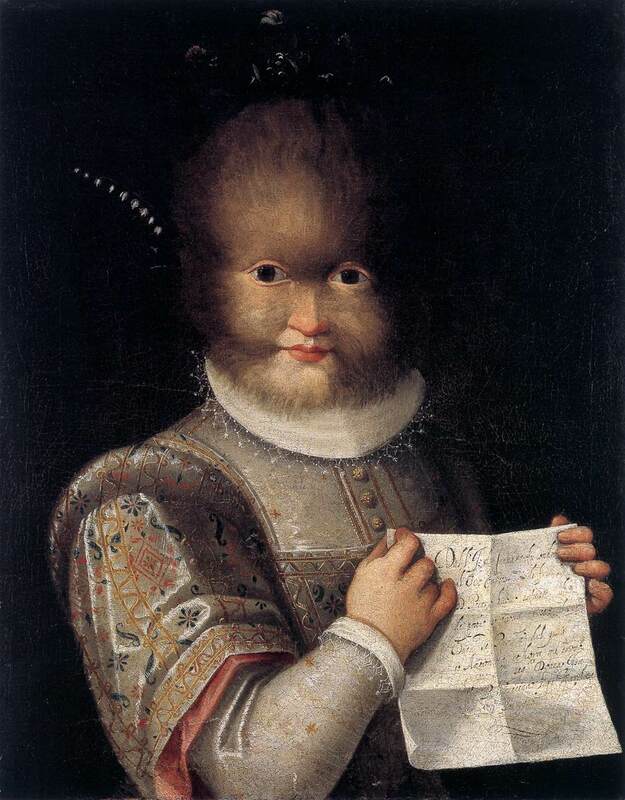 This portrait was painted over another unfinished portrait, and the eyes and nose of the previous woman face have become visible. It appears that the painter of Elizabeth I decided to reuse the unfinished panel, a common practice at the time. 1 You can see other portraits of Elizabeth I with Tudor roses, such as “The Pelican Portrait“ by Nicolas Hilliard (c. 1575-1580). 2 This Elizabeth I portrait is part of the National Portrait Gallery (London) collection. It has not been on display for almost a century, but will soon be exhibited as part of the show “Concealed and Revealed: The Changing Faces of Elizabeth I.” The show runs from March 13 to September 26. I like the thought that this bulkier, full-bearded man is reflected in the geometric, bulky art forms that he created. It’s almost like Cezanne’s geometric forms (like this Mont Saint-Victoire from 1900) are portraits of the artist himself. Ha! I find that kind of cute. 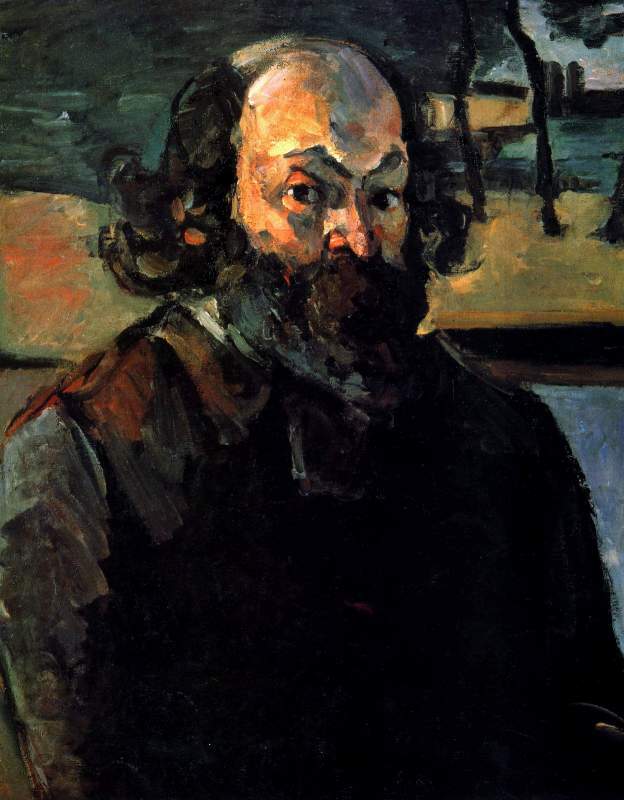 *It appears that Cezanne varied in his physical bulk and size – he appears smaller in this photograph (c. 1861, when Cezanne was about 22 years old) and his face appears quite thin in this self-portrait (c. 1898-1900, when the artist was about 60 years old). Close is really interesting because of his painting theories and technique. Instead of just transferring a photograph into paint on a canvas, Close thinks that painting is a systematic and intellectual exercise. His work is not just about transferring images – he is transferring “photographic information into painted information“).1 I think it’s especially interesting that this systematic approach can be further seen in Close’s choice of large-scale canvases – they are basically same size (9′ x 7′).2 Although he is best described as a photorealist, this interest in systematic and intellectual art makes Close a little different from his colleagues.Anyhow, a conversation last night reminded me that Close’s later work is stylistically different from his early portraits. In 1988, a collapsed spinal artery left Close nearly paralyzed. Luckily, he has been able to continue painting from his wheelchair with a brush strapped to his partially mobile hand. 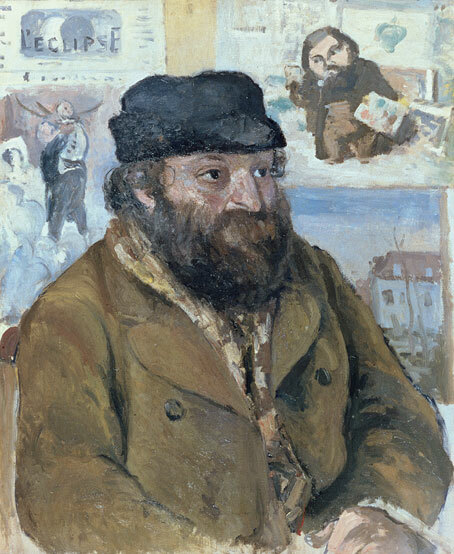 Although Close was veering towards a more lively style before 1988, his current condition ensures that he cannot paint in the meticulous manner required for his early style. Personally, though, I really like Close’s later work. It’s dynamic and interesting. I also think that it’s fun to zoom in on Close’s later paintings until the portraits are unrecognizable; they become a myriad of colorful, stylized swirls and whorls. I think it’s really awesome that Close has been able to continue his career and artistic vision (he even continues to paint on large-scale canvases!). You can watch a video of him working below (and read more of the CBS story here). Pretty impressive stuff, huh? 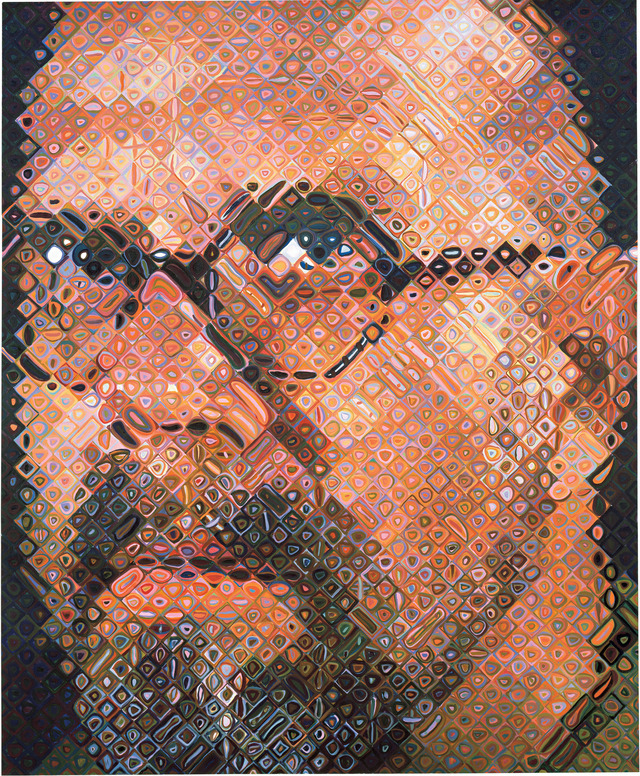 Which Chuck Close style do you like more? His early style or later style? Or neither? 1 Fred S. Kleiner and Christin J. Mamiya, Gardner’s Art Through the Ages, 12th ed., vol. 2 (Belmont, CA: Wadsworth, 2005), 1056 (italics added for emphasis).